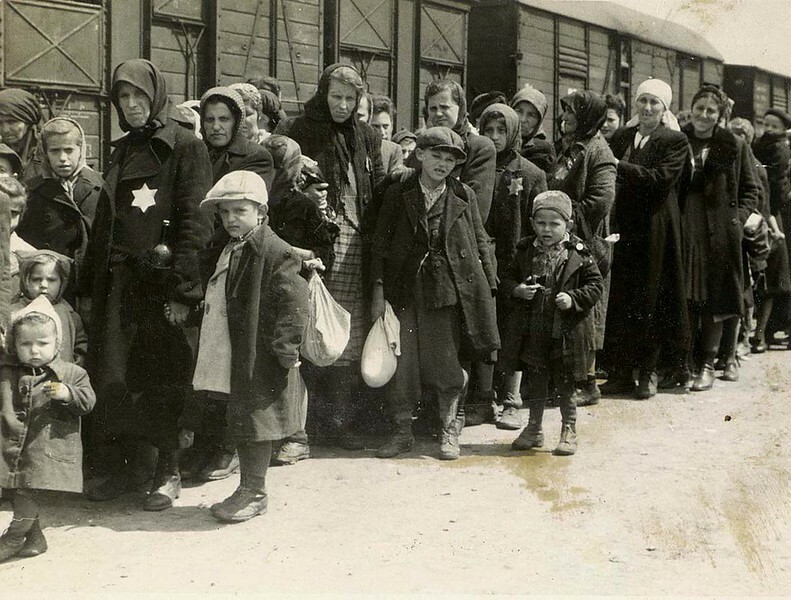 These new Jewish arrivals at Auschwitz had just endured a long, suffocating train trip in a packed railcar, in most cases watching fellow prisoners die on the way. All evidence of their names was hidden or destroyed, and serial numbers were tattooed on their chest or arms. Later in the war, undesirable arrivals at Birkinau were not processed at all- just killed immediately with no documentation. This makes getting a firm number on murdered victims hard to calculate precisely. Careful consideration and effort was made to arrive at the 1.1 million number in common use today.